Your choice is to find hospitality in a charming guest-house ? Welcome in Le Valduc. Le Valduc is located in a peaceful place in town and welcomes you among the threes nearby the european district BEAULIEU & DELTA. 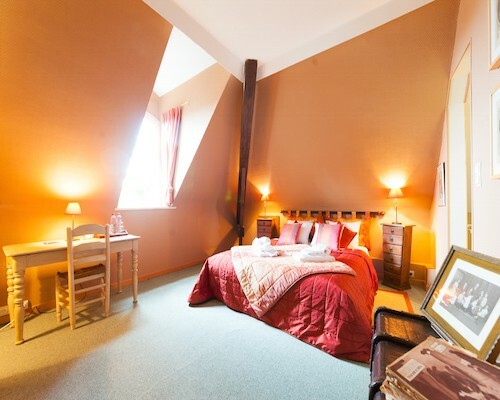 Lodging includes a twin/family suite as well as a twin bedroom. We welcome you in a family atmosphere! 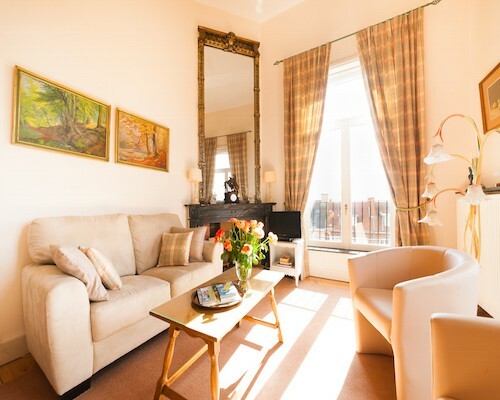 The Marguerite & Edmond suite is located at the second floor and enjoys two bedrooms, a separate cosy bath-room, a living-room and the dinner room with attached kitchen equipment. The suite is equipped with Internet access (wifi) and television. Marie-thérèse room. 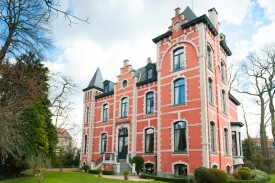 You will enjoy a double bedroom with a view on the hundred years old and classified three of the former residence park. The room includes a separate bath-room with shower. 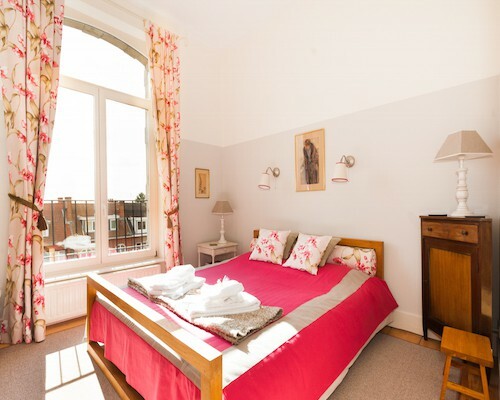 The « Marie-Thérèse Room» is equipped with Internet access and television. Did you stay in Le Valduc? Let us know what you thought about it and help others to make the right choice! * I confirm having stayed in Le Valduc.